PP355C-WOOD Wood Base. Great for 1:18 scale diecast collectible model car. This beautiful solid Wood Base dimension is 15"L x 7.375"W x 0.75"H with routed groove. 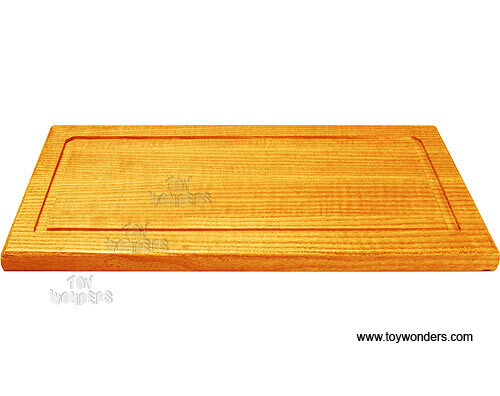 This wood base is to be used in conjunction with item #PP355C or PP355CD.